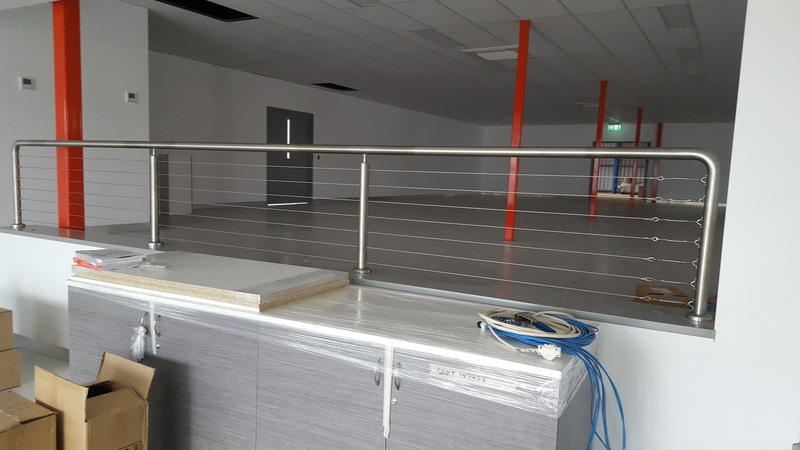 At Allform Industries we specialise in custom fabrication of handrails and balustrades, made to meet all our customers individual needs. Available in stainless steel, aluminium and galvanised finishes for industrial, commercial and domestic applications. 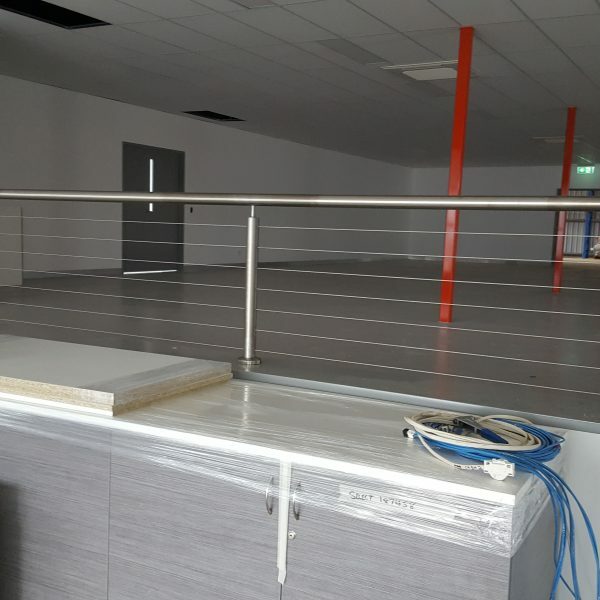 All of our handrails are made to Australian standards. Allform Industries offer a free measure and quote in the Gippsland area. For expert fabrication and installation contact Allform Industries today.